If you're going to struggle after trauma many typical symptoms start to show up, including insomnia, mood swings, avoidance, anxiety, fear, stress and panic. How are you supposed to cope with all of that and still maintain some sense of equanimity? Acceptance plays a role in healing, but not necessarily the way you think. You do not have to accept your syptoms. 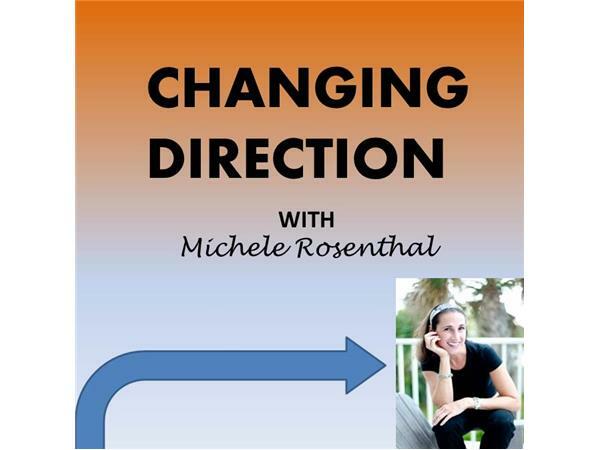 On today's show Michele Rosenthal explains why.